DePaul University College of Law, 1983, J.D. University of Illinois, 1980, B.S. Mike Durkin is the leader of the firm's Trust and Estates Controversy Practice Group, and a member of the firm's Wealth Preservation Practice Group, where he focuses his practice on estate planning, probate, and taxation. Mike advises a diverse group of entrepreneurs, professionals, executives, and their families on estate planning matters. It is by recognizing each client's unique set of objectives and issues that he is able to develop individualized, tax-efficient estate plans that preserve and conserve clients' assets for subsequent generations. When appropriate, Mike employs such targeted strategies as living trusts, split interest charitable trusts, irrevocable insurance trusts, and generation-skipping trusts to meet specific client goals. He devises and drafts unique trust provisions to help clients meet unusual needs and plan for exceptional contingencies. He has created special needs trusts for developmentally disabled children. Mike has also helped families plan for the long-term oversight and management of such investment assets as a family business or art collection. For clients wishing to establish charitable giving plans, charitable foundations, and charitable remainder trusts, Mike formulates plans that honor client wishes for generations to come. For business owners, Mike regularly crafts strategically sound succession plans that will pass control of their businesses to other family members and colleagues. Mike brings an exceptional level of experience to his handling of all aspects of probate administration, including planning for complex tax elections and resolving contested issues. He represents both corporate fiduciaries and individual clients pursuing or defending claims against estates, including will contests, admission of copies of wills, and contested heirships. Mike's experience as a CPA informs his counsel regarding such estate administration tax planning techniques as disclaimers and stock redemptions. 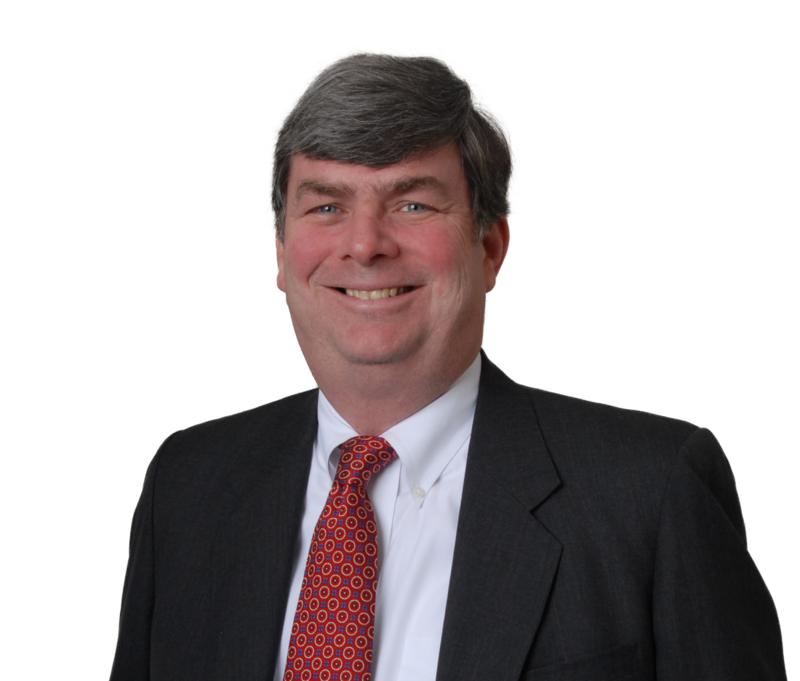 Mike serves on the Glenview Education Foundation board and lectures on tax and estate planning issues. Successfully represented an appellant co-executor's challenge of an Illinois appellate court decision affirming a trial court's decision stating that a trust provision was unenforceable. The Illinois Supreme Court reversed the ruling, affirming that the public policy of Illinois valued freedom of testation. Represented an estate administrator in the cross-appeal of a complex case involving a caretaker's claim to recover funds from joint convenience accounts. The appellate court reversed the monetary award for services performed and remanded the case to the trial court for a recalculation of the award for services rendered. Created special needs trusts for developmentally disabled children. Developed incentive-based trusts for family members with behavioral concerns. Represented individual clients in all aspects of tax and non-tax oriented estate planning. Created business succession plans that involved the creation of complex buy-sell agreements, family partnership, and the reorganization of the business's equity structure.